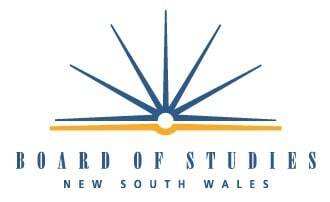 Blue Star Direct are excited to be working with the NSW Board of Studies (BOSTES) this coming October on a robust Inbound Project which involves scanning of the 2015 Higher School Certificate (HSC) papers in NSW for English, Mathematics and Visual Arts examinations. Blue Star Direct has been a trusted provider to BOSTES for the last two years so to be working together once again is testament to Blue Star Direct’s success in the inbound arena. Since commencing work for BOSTES in 2013 Blue Star Direct has taken on more work year-on-year. This is a highly confidential and deadline driven project. BOSTES are working towards scanning all HSC examination papers over the coming years and Blue Star Direct will be there to ensure a seamless, professional and resourceful process.